The immediate delivery of goods is one of the significant issues of the modern economy. 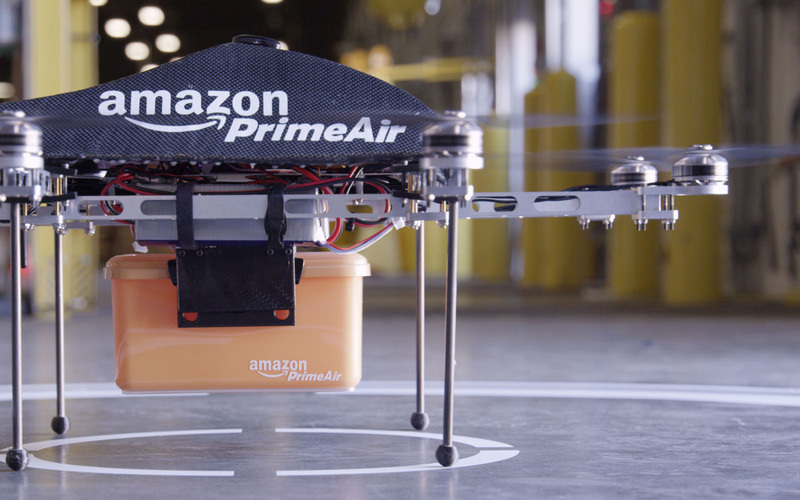 For that reason, the question of drone delivery is crucially important these days. Lots of companies are working on this project. Besides, Dubai also released a project, allowing the society to bring this idea to life by the end of 2018. In 2013, when the world of technologies seemed to be simpler, Amazon, the world’s largest online retailer, announced the development of the new autonomous delivery drone. The prime objective of this UAV is to drop parcels on clients’ doorsteps 20-30 minutes after they placed an order on their website. That idea was really great! Yet still, not all took it seriously. Some people even considered this idea to be crazy. Nevertheless, as the years go by, the situation also changes. Now, people buy drones not only for making photos. Besides, several years ago, they were very expensive toys. UAVs followed a well-trodden path: from expensive and rare devices to more common and affordable. Furthermore, now drones have longer flight time and bigger amount of features. Regardless of the fact that now, the major part of drones requires human pilots, we can expect that in several years UAVs will be autonomous. Nevertheless, drone delivery can be real only for light packages. Besides, people won’t tolerate huge and loud drones, buzzing in the sky round-the-clock. It is definitely great that you can get your parcel ordered on Amazon within 30 minutes after you press the “buy” button. 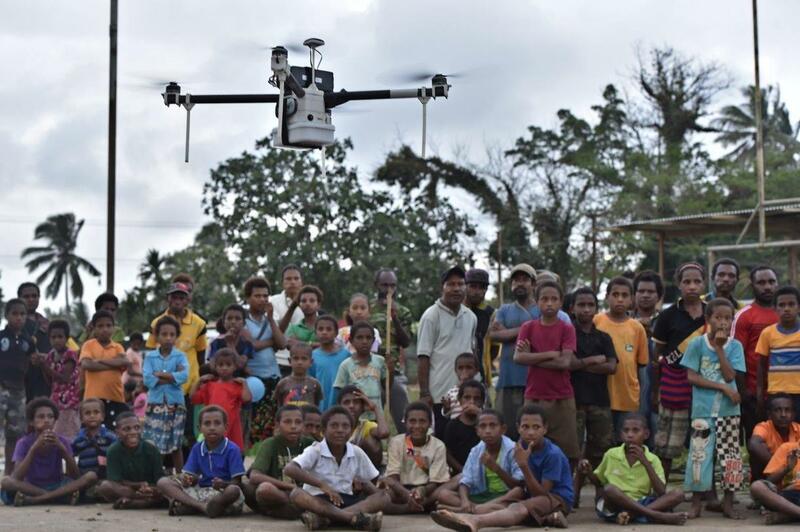 Nevertheless, the drone delivery can bring more benefits to remote countries. As an example, we can consider Papua New Guinea. The territory of this country is regarded to be the least urbanized one. Besides, there are lots of roads that go nowhere. It is really difficult to reach some places. Logistics is poorly developed here. For that reason, a drone delivery will definitely be useful here. It is much easier to find the correct way in the air than on the ground. Though several years ago this idea seemed to be funny and unreal, very soon it will be real. Today, we have several companies that already launched or are working on the project of passenger carrying drones. They can be used with the aim to bring a passenger to the airport or another destination point, avoiding city traffic jams. Today, they are still very expensive and rare. Nevertheless, they can be used for a different purpose. 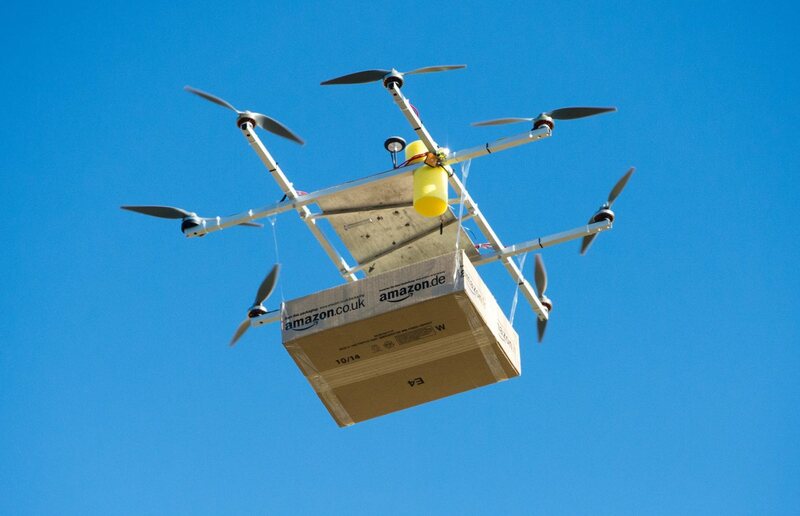 If such drones can carry 150 kg of a passenger, it means that they can also deliver goods. They can cater for the needs of remote locations and move cargo from the city to other areas cheaply and efficiently. Besides, this solution can influence the development of economy. 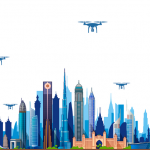 Another example where the drone shipment can improve the level of life of the cities is some Australian areas. Some stations here are spread over vast distances. On that score, such distances can be served by drones better than by truckers. Besides, deliveries will be cheaper. 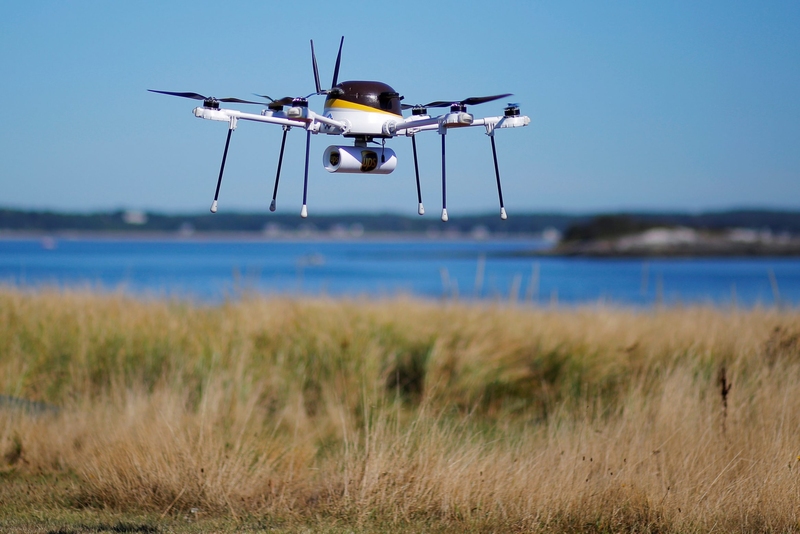 By the middle or the end of 21st century, the autonomous drones will transform the world. It seems to be that they just repeat the history of cars. At the beginning of the 20th century, cars were very expensive and rare. Furthermore, they were just the unalloyed luxury. Today, it is difficult to imagine a family which doesn’t have a car. So, the same will happen to drones. Now, people buy drones just for making photos (mostly). Yet still, in several years we will see an absolutely different world. Choosing a drone for your commercial or professional use, always prefer reputable manufacturers. 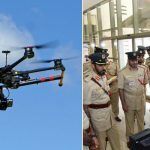 Here, at aeromotus.com, you can buy DJI drones on the most beneficial terms in UAE. Our online store is an authorized DJI dealer in Dubai.